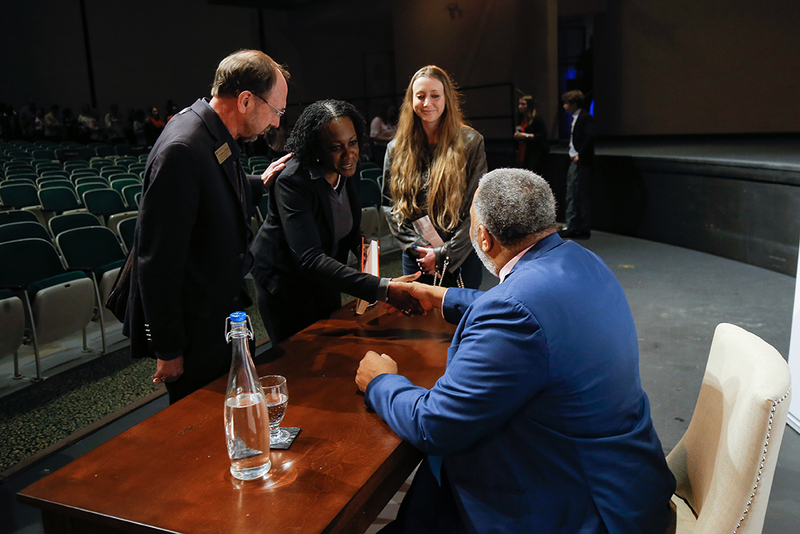 Anthony Ray Hinton captivated a capacity crowd at McAlister Auditorium with his story of spending nearly 30 years on death row for crimes he didn't commit. 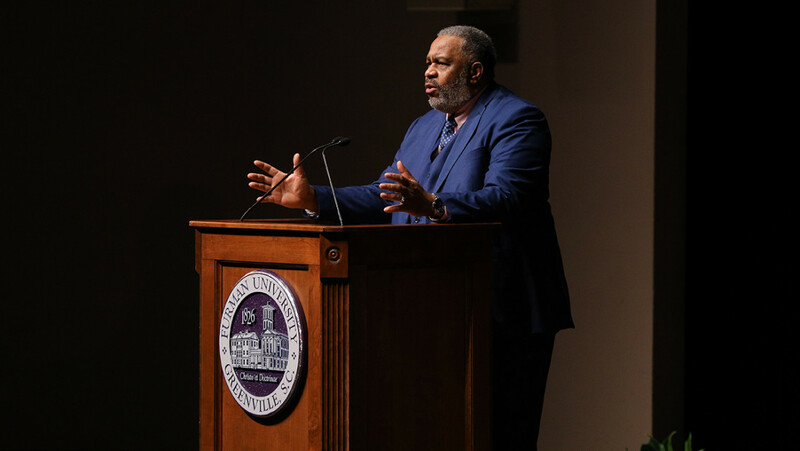 Anthony Ray Hinton’s words kept a capacity crowd of more than 1,700 in Furman’s McAlister Auditorium spellbound for more than an hour Wednesday night. His words failed him, however, when he was asked earlier in the day about walking out of an Alabama prison in 2015 after nearly three decades on death row. Hinton was clear, however, about the anger he feels toward a criminal justice system that convicted and sentenced him to death for a pair of 1985 murders he didn’t commit. Hinton uses the word corrupt because he believes something far more nefarious than a mistake or incompetence took his freedom and nearly his life. In his book, “The Sun Does Shine: How I Found Life and Freedom on Death Row,” Hinton, who is African-American, places the blame squarely on racism. 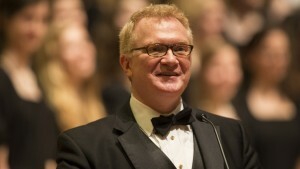 The white police officers who arrested Hinton assured him he’d be convicted whether or not he was guilty because of his race, Hinton said, and prosecutor Bob Gregory, who wrote in his own book he could tell Hinton was guilty and “evil” by the way he looked, had a documented history of racial bias. The Equal Justice Initiative, an organization committed to ending mass incarceration and challenging racial injustice in the United States, eventually took up Hinton’s case. And after years of fighting, the U.S. Supreme Court reversed the conviction on the grounds that Hinton’s trial lawyer did not provide adequate representation required by the U.S. Constitution. An Alabama judge dismissed the charges during the retrial after prosecutors admitted that their own ballistics tests couldn’t match the bullets used in the murders to Hinton’s mother’s gun, which was the only physical evidence ever produced by the state. Hinton was released on April 3, 2015, 13 years after his mother had died and so cut off from the outside world that he thought the voice coming from a GPS was an actual person hidden somewhere in the car. Hinton admits he was consumed by bitterness and anger after his conviction, claiming he didn’t speak to anyone for his first three years on death row and wondering why God had allowed this to happen. It took the weeping of a prisoner in the cell next door one night to allow Hinton to live again. He remembered looking in the mirror and seeing someone he wasn’t used to seeing. Hinton started a book club in death row while befriending 54 people who would eventually be executed during his time there. One was notorious Ku Klux Klan member Henry Francis Hays, who was waiting to be put to death for the lynching of Michael Donald, a 19-year-old black man, in 1981. Hays didn’t tell Hinton who he was, and when Hinton finally found out the reaction wasn’t what you might expect. 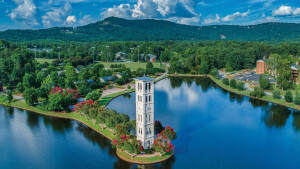 The two became friends, and, in his final moments before being was executed in 1997, Hinton says Hays thanked “the very people they taught me to hate.” That message of redemption, empathy and unity is a theme of Hinton’s book and was the theme of his talk at Furman. 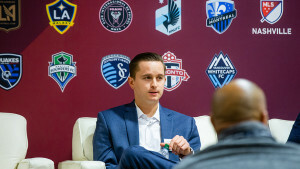 Hinton has been interviewed by national and international media outlets since his book was published in 2018, even appearing on “CBS This Morning”with Oprah Winfrey when she announced it as her latest Oprah’s Book Club selection. But the attention isn’t what gives Hinton the most satisfaction. 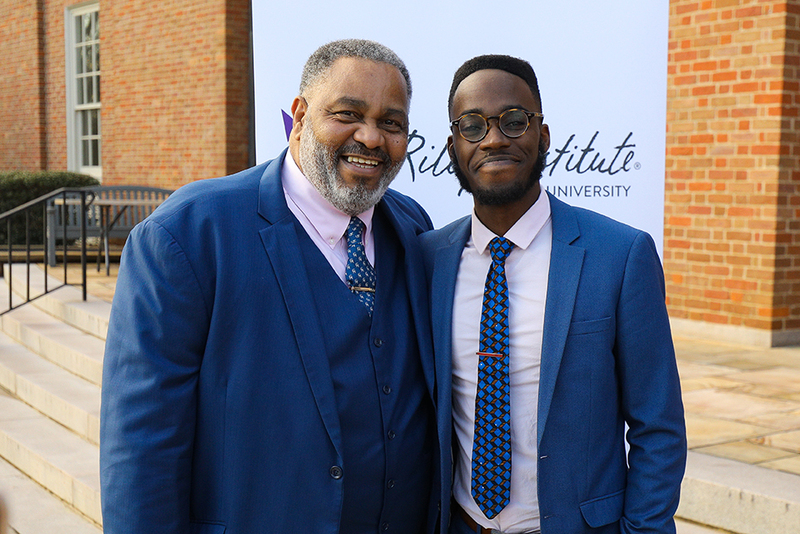 Anthony Ray Hinton, left, poses with Jonathan Kubakundimana ’16 outside McAlister Auditorium before Hinton’s talk Wednesday. Kubakundimana is a program assistant with the the Equal Justice Initiative, the organization that fought for years to get Hinton’s conviction overturned. Hinton signed copies after his talk in McAlister, which was sponsored by the Furman University NAACP, Furman University Religious Council, Furman University Poverty Awareness Committee, Furman University Diversity Council and St. Joseph’s Catholic School. 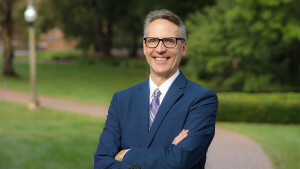 The event was organized by the Riley Institute at Furman’s Advance Team, a select group of Furman students who act as ambassadors for Furman and the Riley Institute. Following Hinton’s remarks, Jonathan Kubakundimana ’16, who works as an EJI associate, discussed the institute’s work advancing criminal justice reform. Learn more about the Equal Justice Initiative here. Copies of Hinton’s book are available for sale in the Furman University bookstore.